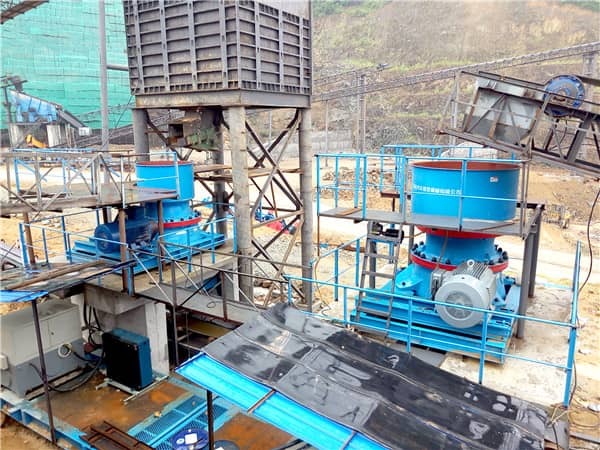 Home > News > Product Knowledge > How to choose Cone Crusher and Impact Crusher in Secondary Crushing Process? How to choose Cone Crusher and Impact Crusher in Secondary Crushing Process? How to choose cone crusher and impact crusher in secondary crushing process? There are obvious difference in crushing principle and appearance structure. From the appearance, the impact crusher is square, and cone crusher with cylindrical shape or cone shape. 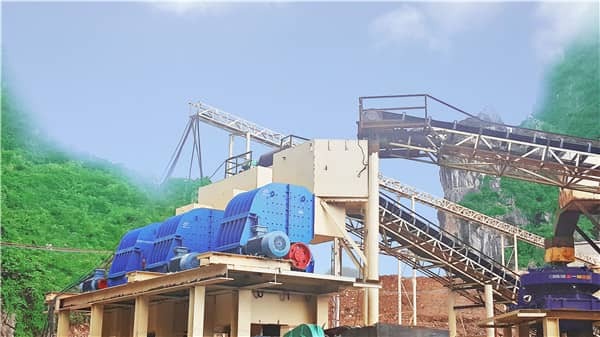 On the crushing principle, the impact crusher adopts the principle of impacting crushing, using the board hammer to hit the material, the impact board to hit the material, causing the material to be crushed; The cone crusher uses laminating crushing principle, and the concave moves towards the mantle continuously, squeezing the material between them and crushing them. In addition, we can select from applicable materials, particle size, processing capacity, investment cost and other aspects. Applicable materials: Generally speaking, cone crusher mainly breaks materials with higher hardness, such as granite, basalt, tuff, river pebble, and iron ore, etc., while impact crusher is used to break materials with lower hardness, such as dolomite, marble, weathered rock, etc. In a word, the impact crusher is suitable for crushing medium hardness materials with small toughness and brittle. Cone crusher is suitable for crushing hard materials. Particle size: The finished products particle shape of impact crusher is better than that of cone crusher. The needle flake content is low, with more powder materials, and the main products is 5-15mm. Cone crusher has more needle flake materials, and the shape is not good. Processing capacity: Because of the use of laminating crushing principle, the shape of cone crusher is not very good. The cone crusher has low energy consumption, large output, stable production, so it is widely applied for large production line operation. Investment cost: The cost of cone crusher is more expensive than that of the impact crusher. But the wearing parts of cone crusher have longer life, avoiding the trouble of changing parts, in the long run, cone crusher is more cost performance. To sum up, cone crusher and impact crusher have their own advantages, in the actual production, we also need to be based on specific needs, feed size, output and other aspects when choose the crusher. If it is a small stone production line, it is better to use impact crusher, if it is a large stone production line and the material is hard, it is better to choose cone crusher, if the requirements for the grain shape are very strict, you can add a PLS vertical impact crusher for sand shaping.